I have known Richard Habring for a long time. Since the early days of A. Lange & Sohne where he had been asked to set up the aftersales service department, just after his rather fruitful stint in IWC Schaffhausen. He left Glashutte not long after the untimely demise of the late great Gunter Blumlein, and returned to his homeland in Austra to set up his own watch brand with his wife Maria. Recently, Richard won a GPHG prize for his Jumping Seconds watch...a interesting small complication..a seconds morte. The seconds hand of the watch jumps once every second, like a quartz watch. But instead of doing so to conserve energy as in the case of the quartz movement, in a mechanical movement like the Habring2 Jumping Seconds, it features a small complication added to the indirectly driven sweep seconds hand. Handsome looking watch, nicely done Richard. Not a very high level of finishing is performed to the watch or the movement, because Richard wanted a watch which is affordable to the public. 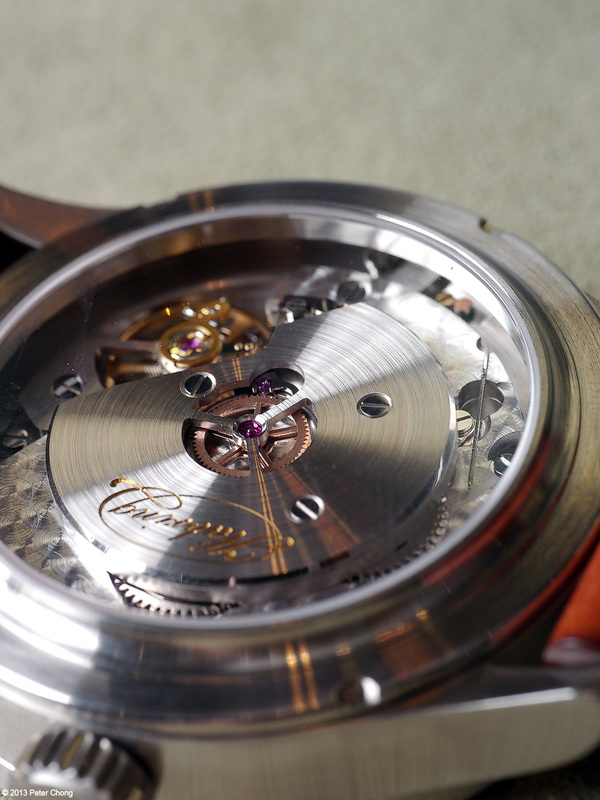 The jumping seconds mechanism is made by Richard, and mounted on a movement based on the Valjoux 7750. 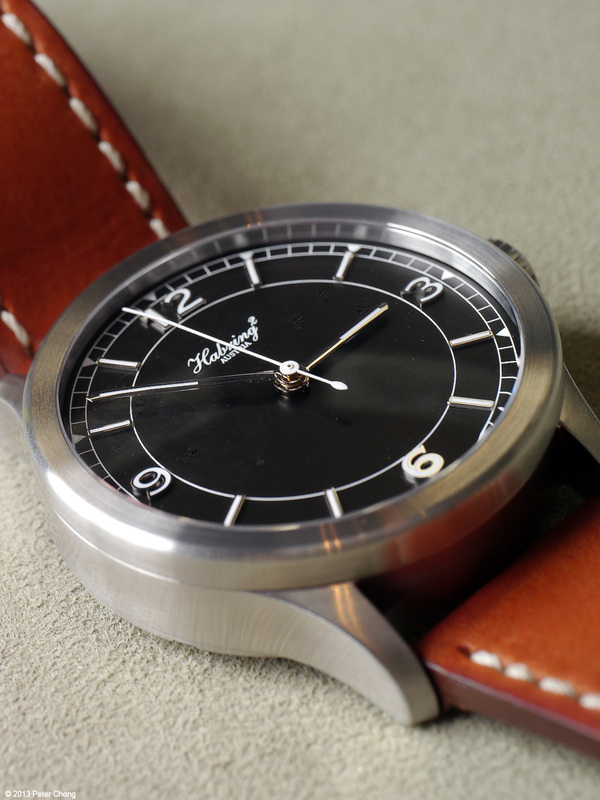 Rather nice looking watch. Full specifications here.